Lamination is plastic film in various finishes that are applied to an entire printed sheet to create various visual and tactile effects. Length cannot exceed 18.75 in. C – Master Page overall design set up for sleeking on a white background. See Photo Sample C2 for the printed result. 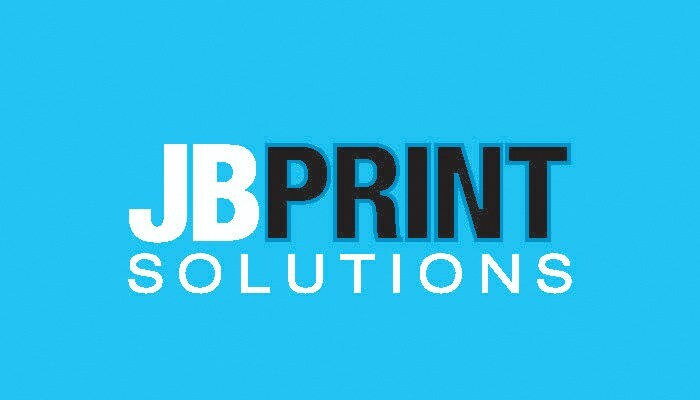 E – Business Card set up for sleeking on as white background with colour overprint. 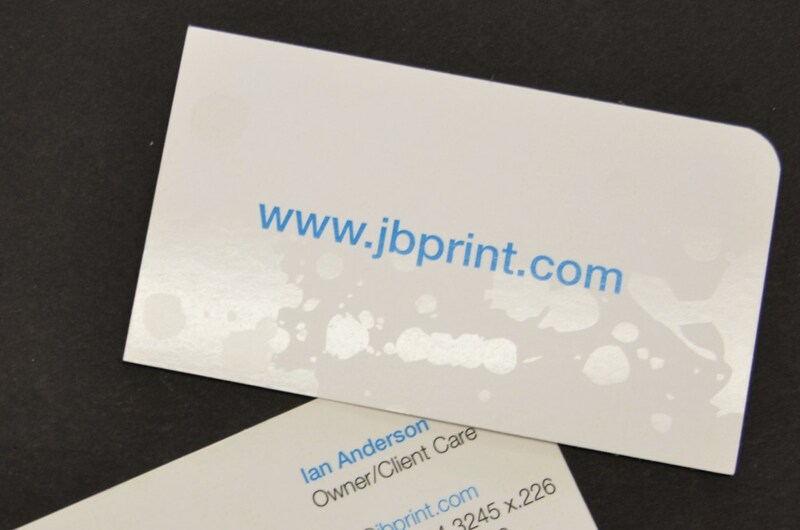 F – Business Card set up for sleeking on white background with a colour overprint. This is the “sleeking” page in your indesign file. 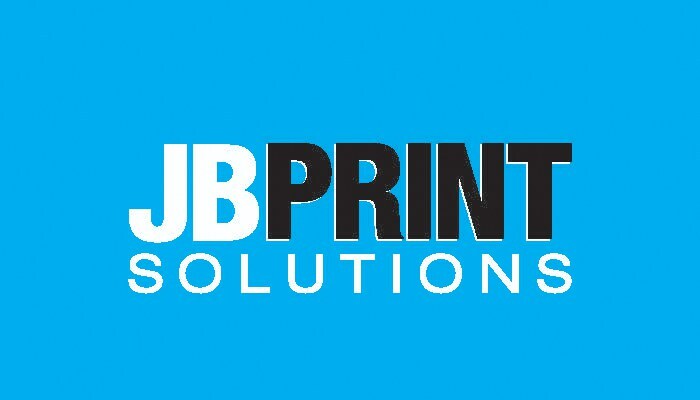 G – Business Card Set up for Sleeking on a Coloured Background. This is the non-sleeked/print page in your indesign file. 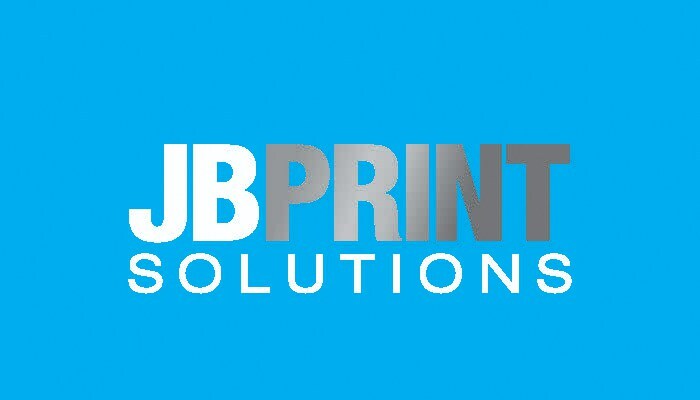 H – Business Card Set up for Sleeking on a Coloured Background. This is the “sleeking” page in your indesign file. See Sample Photo H2 for the printed result. 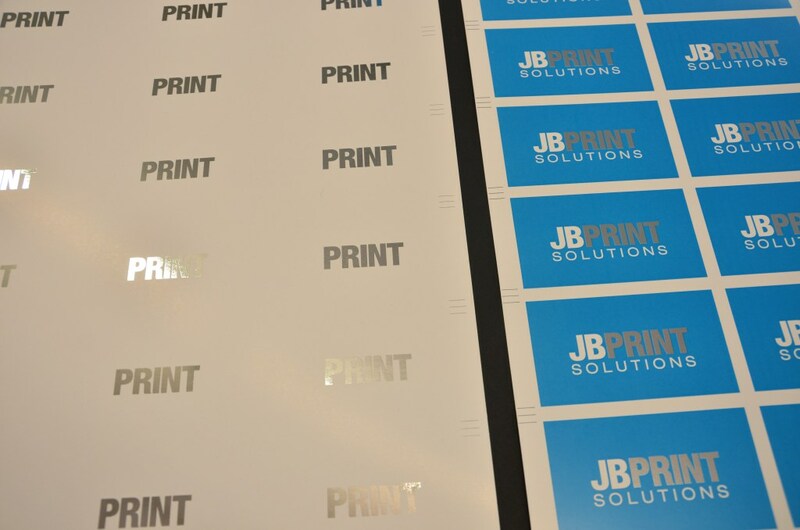 shows a digital press sheet with silver sleeking – This sheet will pass through the digital press one more time to have the colour/non-sleeking page printed over the sleeked graphic. H2 – This photo shows a digital press sheet with silver sleeking – This sheet will pass through the digital press one more time to have the colour/non-sleeking page printed over the sleeked graphic. Why is this necessary? It is important to have a slight overlap in colour and the sleeked elements so no white “shadow” areas will show on the end product. When the paper has to be run back through the digital press to add the layer of ‘coloured’ items on top of the sleeked elements, even the slightest change in registration will be enough to offset the colour and create that white gap. 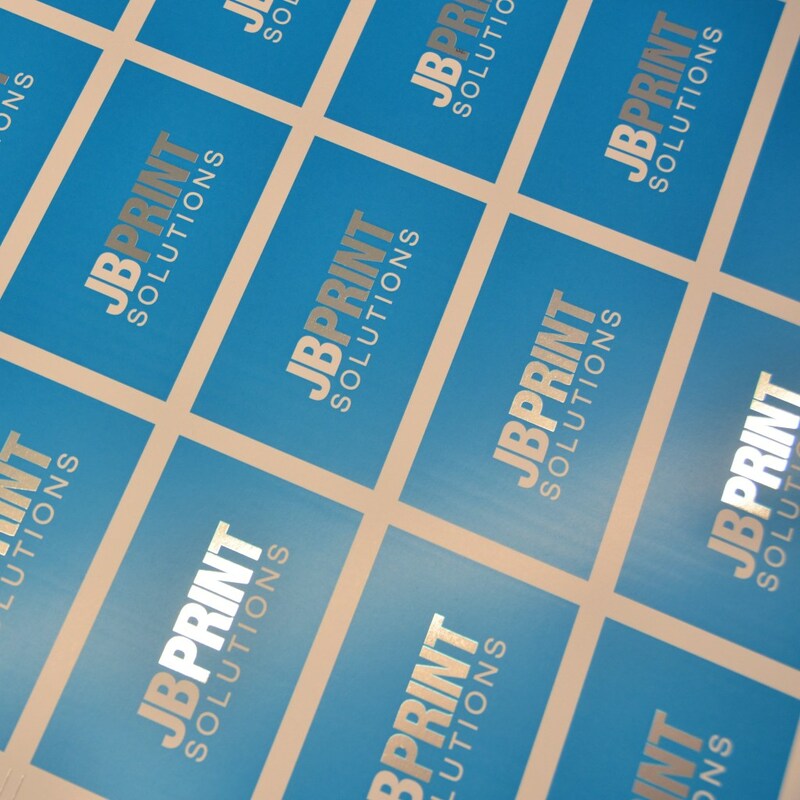 As you can see in Photo Sample J, the colour print will overlap with the sleeking to avoid any white shadow areas. 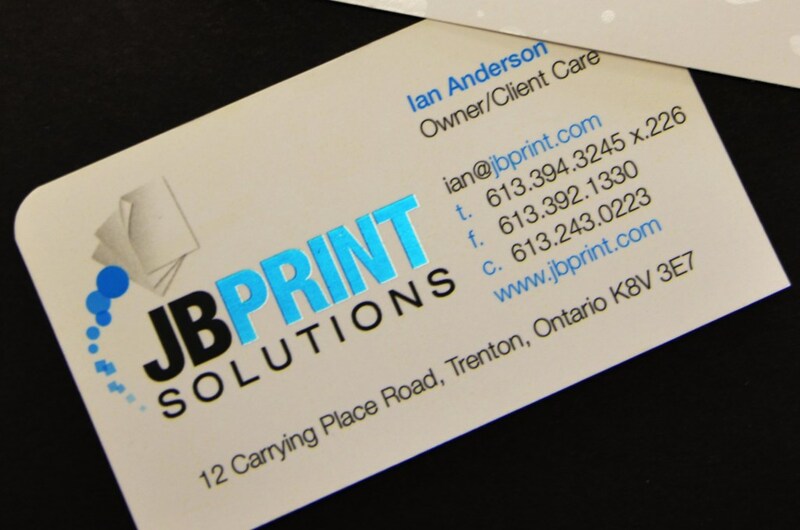 J – Business Card Set Up for Sleeking on a Coloured Background. See Sample Photo J2 for the printed result. 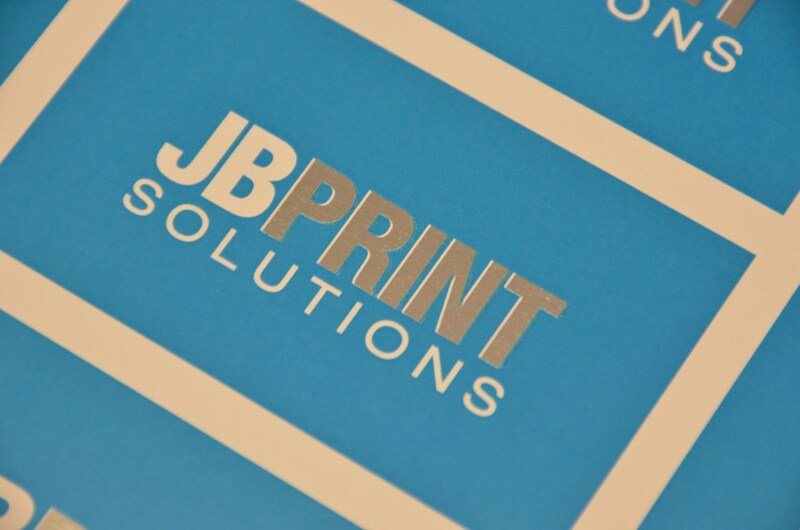 J2 – This photo shows the finished business card with silver sleeking on a coloured background. 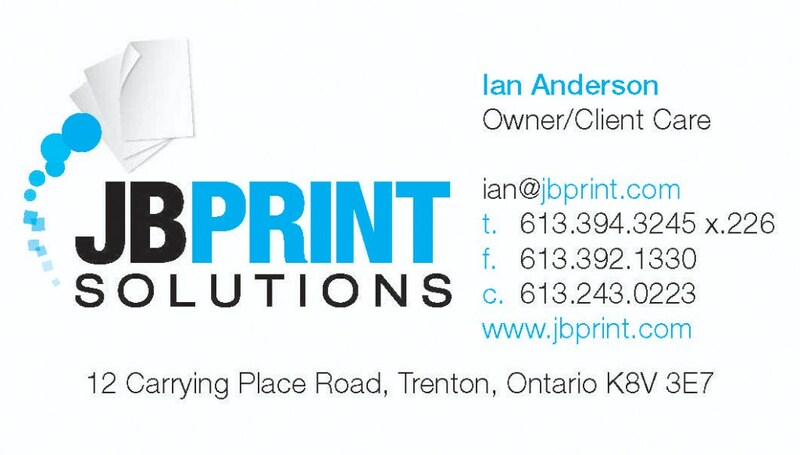 K – Business Card Set Up for Sleeking on a Coloured Background – no stroke has been added to the sleeking page which results in a thin white “shadow” if the colour print and sleeking print don’t align 100%. See Photo Sample K2 for the printed result. K2 – Silver Sleeking on a Coloured Background. The colour/non-sleeking print and the silver sleeking did not align because a stroke was not added to the “sleeking” page in indesign. Save your multiple page pdf, dont forget to add .125″ bleed on all edges and save the PDF using your document bleed settings! Clear toner is applied directly from the Digital press like the other CMYK toners. 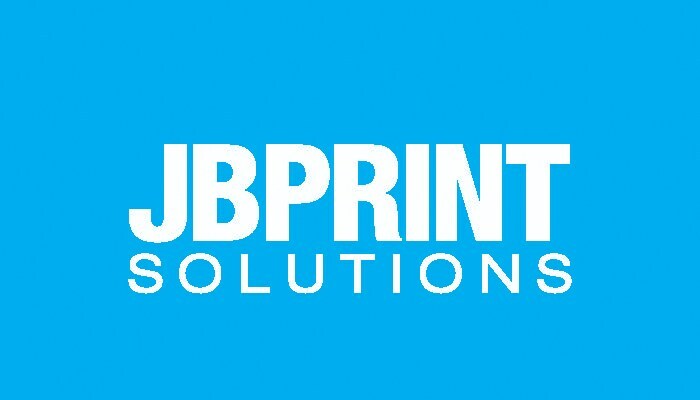 The set-up can be a bit tedious because if one step is missed or not done correctly then the machine will not recognize to print the clear toner. There are steps below for setting up and saving a pdf as well as an InDesign screenshot to use for reference. 1. Add a new layer in the layers palette and name it Clear. 2. Move the clear layer to the top in the layers palette. 3. Add a new color in the swatches palette and name it Clear. This is the default in some DFEs. It’s very important to use the same swatch name across all applications you might use. The swatch name is case sensitive. 4. Designate the Color Type as Spot. 6. Assign the color Clear to fills and strokes of text or shapes created in InDesign and move them to the clear layer. 7. To print clear over an image, text or graphic, set it to overprint so it will not knock out any image below. Select Window > Attributes > Overprint Fill and/or Stroke. Vector graphics can be pasted into InDesign and designated to print with Clear Dry Ink as a watermark or to print over colors or photographs. 1. 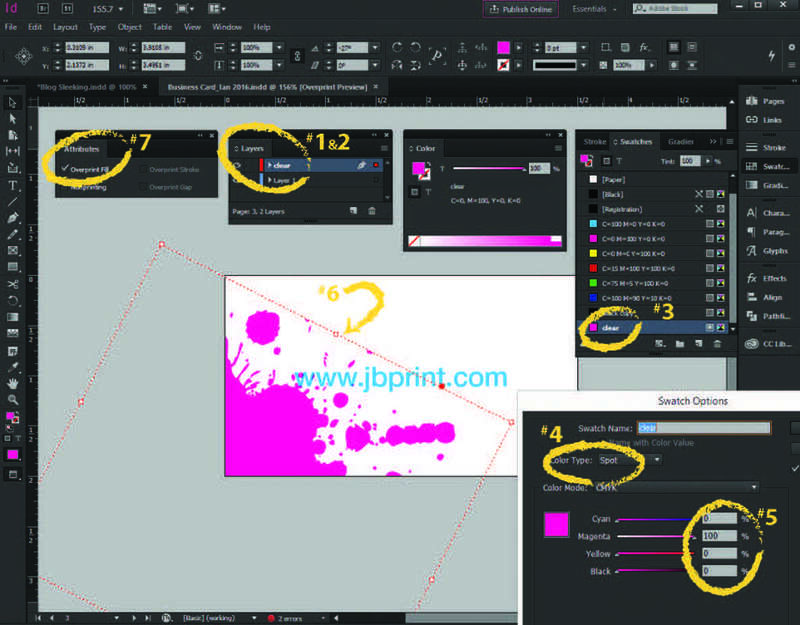 Copy and paste a graphic from Illustrator into your InDesign document. 2. Designate the fill and/or line to be Clear. 3. Move all clear elements to the clear layer. 4. 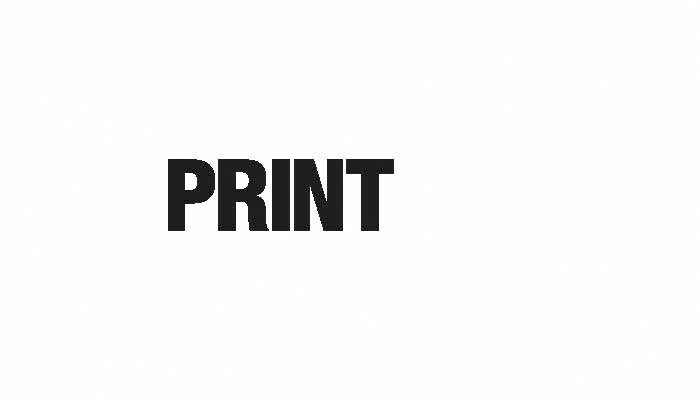 Set all clear elements to overprint. 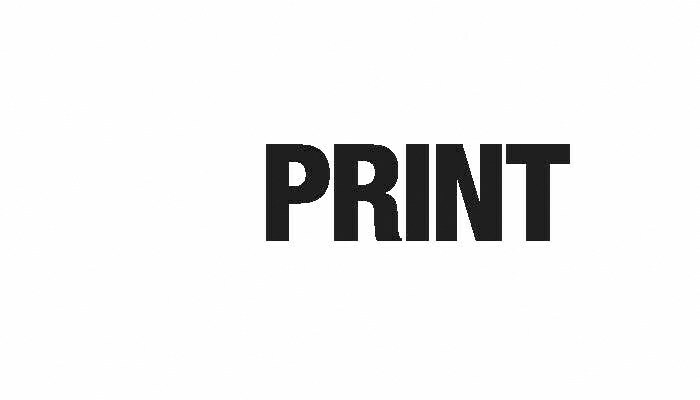 It’s important to choose the correct settings when saving a PDF for printing with Clear Dry Ink. 2. Under Compatibility choose Acrobat 6 or higher. 3. Under General check > Create Acrobat Layers. 5. Select Marks and Bleeds > Set up Marks and Bleeds if desired. Color Conversion > No Color Conversion Profile Inclusion Policy > Include All RGB and Tagged source CMYK Profiles. 7. Click on Ink Manager and make sure the box forAll Spots to Process is unchecked. 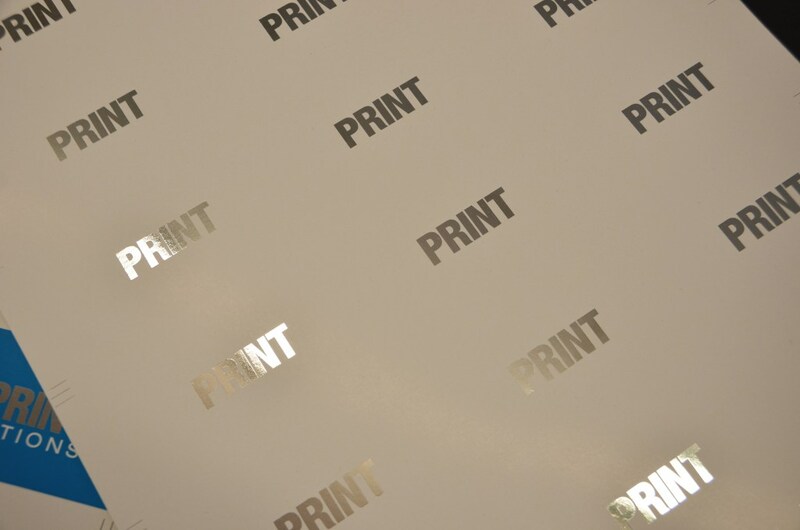 For Laminating you can use either coated or uncoated paper. Text weight paper will wrinkle so any kind of light to heavy cardstock is recommended. Be sure to let us know if you want lamination on one or both sides. Clear Toner will work on any kind of paper or weight of paper. 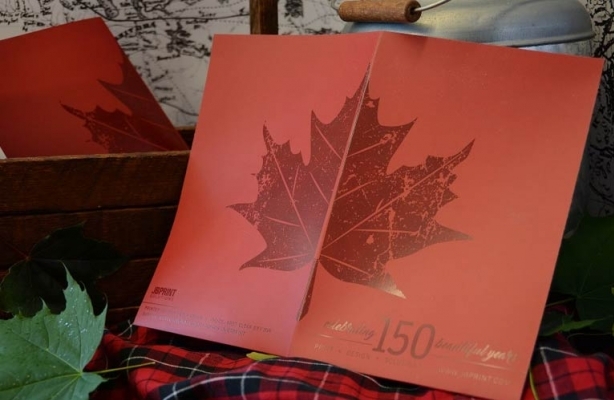 Results are best on a coated matte paper. *Sometimes multiple passes are necessary to get the optimal results, depending on the paper used. Any questions? 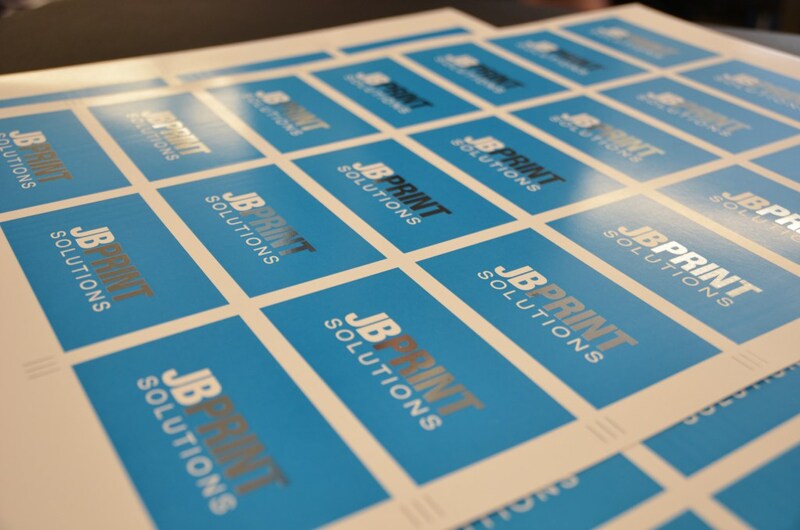 Send an email to Emily, creative@jbprint.com or give us a call at 613-394-3245 x223. Want these notes in a handy set up sheet that you can keep at your desk? Get the PDF by emailing us or stopping in to pick up a copy.